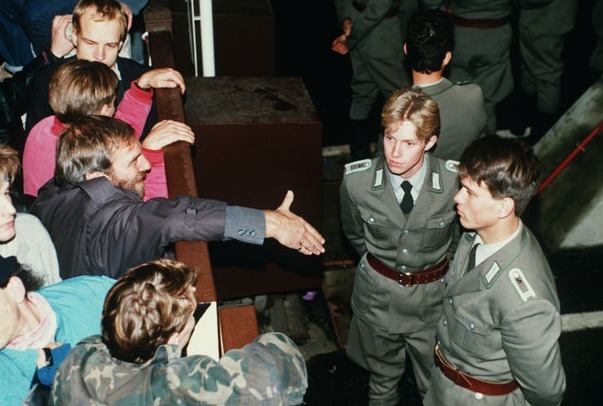 Twenty five years ago the Berlin Wall fell. Twenty three years ago I spent the summer in Germany studying engineering. During my time there I visited Berlin, and stayed in an East Berlin hotel. It was a surreal experience to sleep and eat in a place that had been cut off from the western world for 30 years.